Aspiration Training Ltd is a specialist training provider focused on delivering high-quality apprenticeship programmes across England and Wales. We have been delivering training across a range of sectors for over 20 years. Click here to see the sectors we work in and apprenticeship courses we have available. 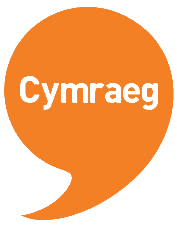 We are an Ofsted and Estyn rated ‘Good’ provider and we support over 4,500 people each year through nationally recognised vocational qualification programmes, apprenticeships, mentoring and preparation for employment. We are passionate people delivering personalised innovative workforce training, adding value through productivity and growth. We pride ourselves on our commitment to people and the service we give to our learners and employers. 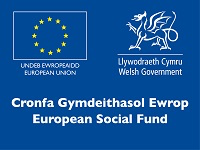 We hold direct contracts with the government in England through the ESFA and with Welsh Government via our consortium the Vocational Skills Partnership (Wales) Ltd (VSP). 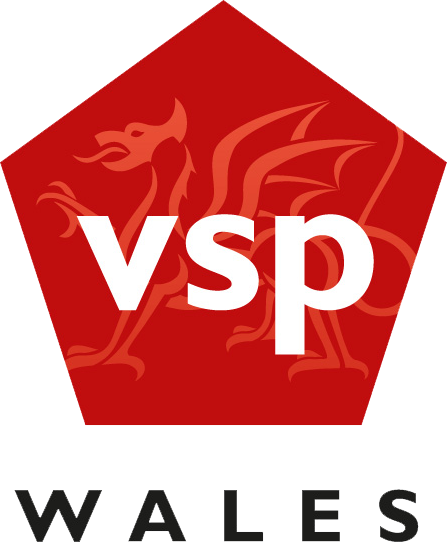 VSP comprises four long-standing, outstanding quality providers to effectively serve our employers and learners in Wales. Alongside our apprenticeship training programmes, we also deliver a range of government funded and commercial courses to support individuals to unlock their talent and employers to upskill their workforce and improve productivity. We also do what we say and invest heavily in our internal apprenticeship programmes, giving employees an opportunity to gain a formal qualification and further their career. We have achieved the prestigious ‘Gold Standard Investors in People’ award twice, an accolade that only 2% of organisations have achieved. 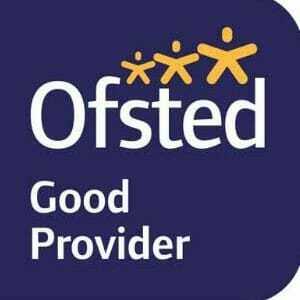 This review relates to the quality of information, advice and guidance services it provides to its stakeholders. Information, advice and guidance (IAG) is provided at various stages during the time a learner, employer or partner is educated or trained by us. Our IAG service is provided by experienced staff operating for our head office in Redditch and working remotely with business customers across England. 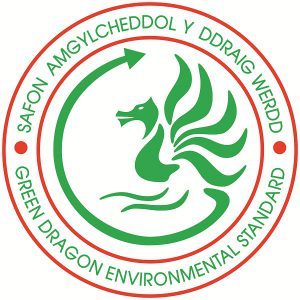 The Green Dragon Environmental Standard is awarded to organisations that can demonstrate effective environmental management and that are taking action to understand, monitor and control their impacts on the environment. 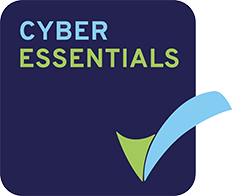 It’s suitable for organisations of all sizes, in any industry, and is flexible in design, so you tailor it to your needs. Aspiration Training Ltd has achieved the prestigious Investors in People Gold Award for the second time. Following a rigorous assessment that included lengthy interviews with a large number of staff from right across the company, Aspiration Training now joins the top 2% of organisations across the UK who have achieved the Gold standard. This standard is only given to organisations who can demonstrate excellence in developing and supporting their staff and the company needed to meet a minimum of 165 evidence requirements standards that included a commitment to company values, personal development and social responsibility.